Grubbs Insurance – Over 130 Years of Experience! Teri has been active in the insurance industry since 1997. 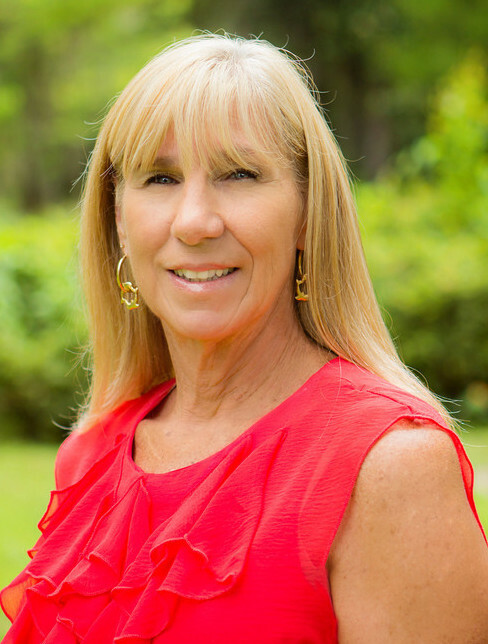 A leader in small business here in Ocala, Teri has held leadership positions in the insurance industry as well as local education venues. She is a member and past president of NAIFA (National Association of Insurance and Financial Advisors) here in Ocala, and participates in both state and national industry functions. 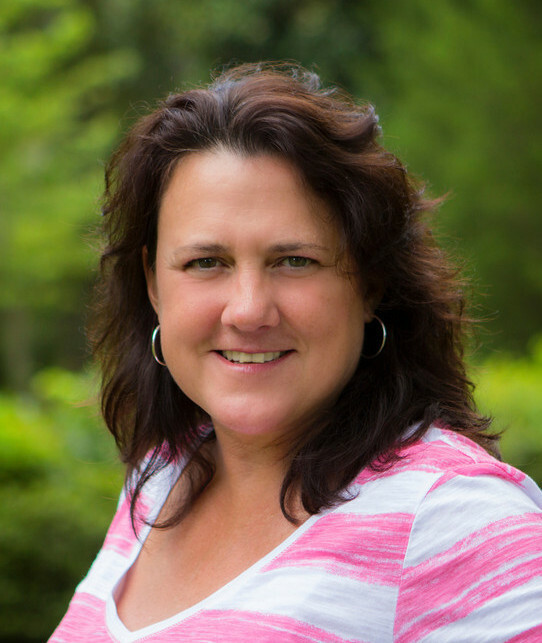 As principal agent for Grubbs Insurance, Teri has consistently demonstrated top level production. Farm from 1969 until 2010, and is acting property manager for Grubbs Enterprises and Waverly Apartments since 1981. She is a major stockholder, investor and back office administrator for Grubbs Insurance Agency. 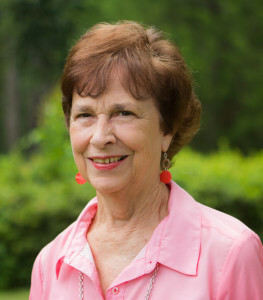 With nearly 50 years experience in the insurance industry, you would be hard pressed to find a more qualified or knowledgable insurance agent in Ocala than Claude Grubbs. 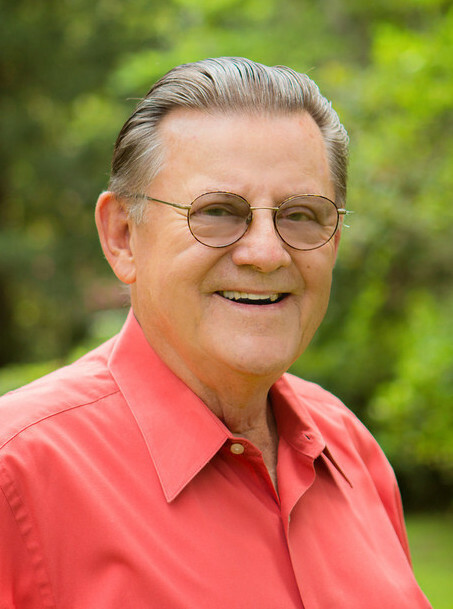 Claude was a State Farm agent from 1965 until 2010, when he retired to start Grubbs Insurance, an independent family agency. Claude is a leader and remains very active in the insurance community. While President of the Florida Association of Insurance and Financial Advisors (NAIFA), Claude was a key player in the implemenation of continuing education requirements for insurance professionals in the state of Florida in 1989. He was also instrumental in orchestrating the 1st “Day on the Hill” for NAIFA Florida in Tallahassee. In 2006, Claude was honored by NAIFA Florida for outstanding service to the insurance industry, as he was presented with the Snead Award for exemplary conduct, high character, and tireless effort in the advancement of industry traditions. He remains an active officer, major stockholder and licensed agent with Grubbs Insurance Agency. Nancy has over 30 years of experience in property and casualty insurance. She is fully licensed, and dedicated to creating long term relationships with her clients. Known for going above-and-beyond in service to her customers, Nancy will alway go the extra mile to ensure a positive experience.